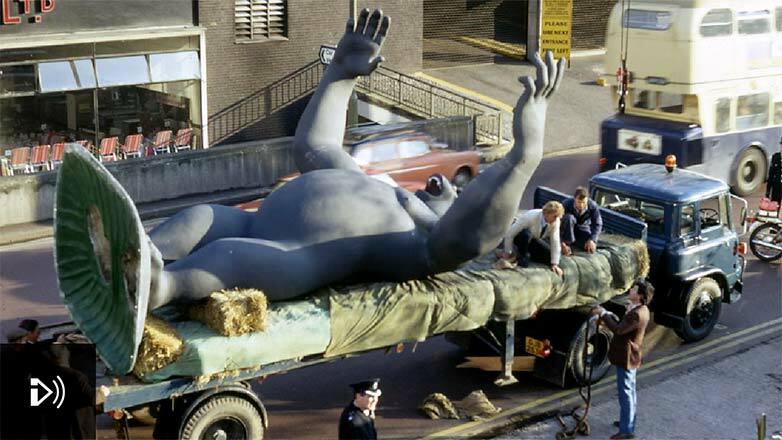 The City Sculpture Projects 1972 was a six-month initiative to bring contemporary sculpture to the streets of Britain’s cities, but the chosen cities proved resistant and none of the commissioned sculptures was kept. The enterprise is now the subject of a new exhibition at the Henry Moore Institute in Leeds. Curator Dr Jon Wood, one of the original artists Liliane Lijn, and Professor Susan Tebby who worked on the project in Sheffield, look back at the concept.